Holiday collections are out in full bloom and this season I picked up a few. 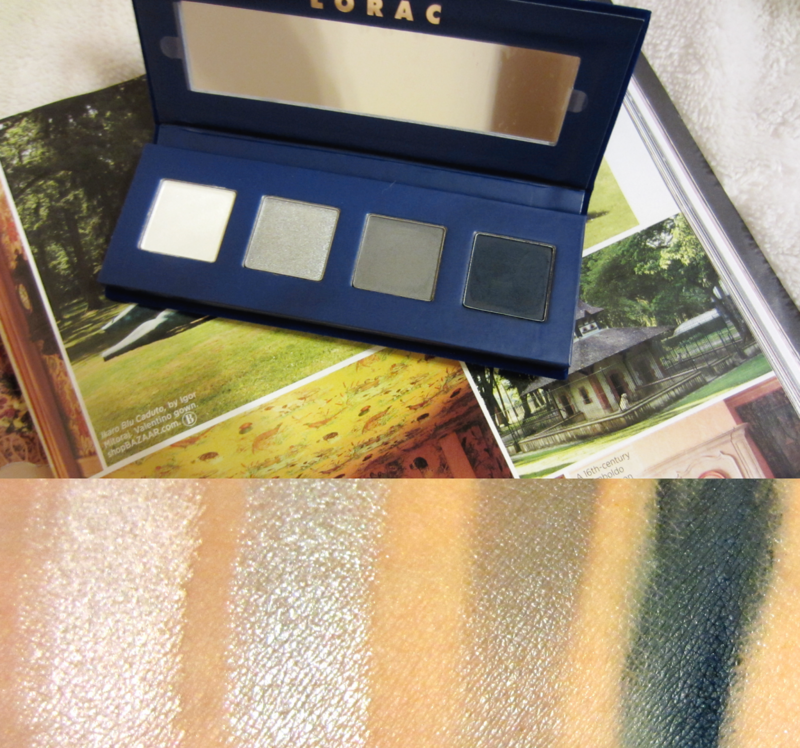 The first one I'm going to share with you all is the LORAC Royal Eyeshadow Collection which is sold exclusively at Ulta. You get four quads all with a a color theme. Such as the Queen palette is more red based, the Princess palette is more golden based, and the Duchess palette is is more grey and blue. The only palette that really doesn't have a theme is the Countess palette which is a neutral palette that is my personal favorite. One thing I noticed with these shadows are that they are not as buttery as the Lorac Pro shadows, however the Navy in the Duchess palette is smoother. 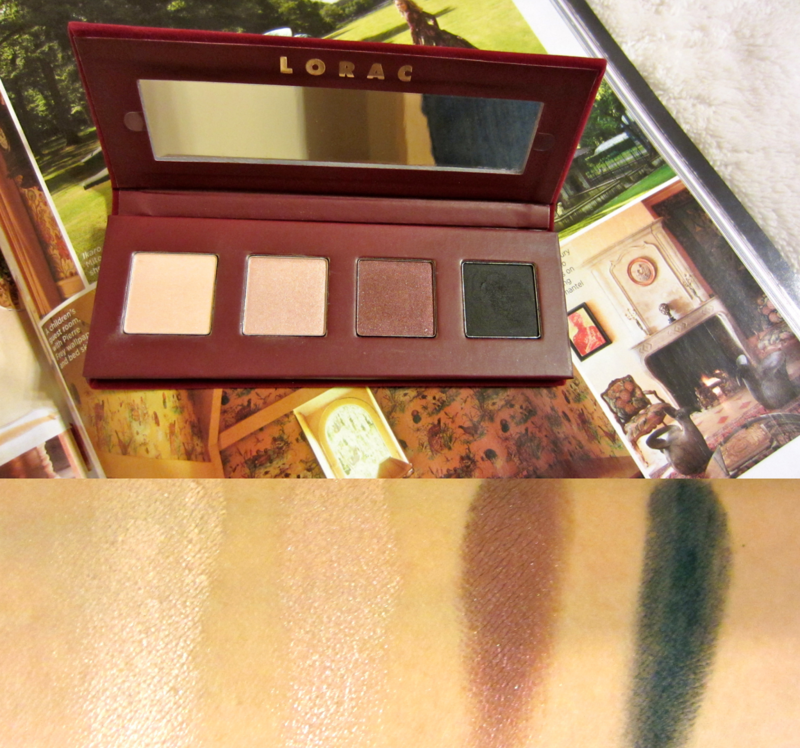 However, they are still very pigmented and blend out like you would expect from Lorac. 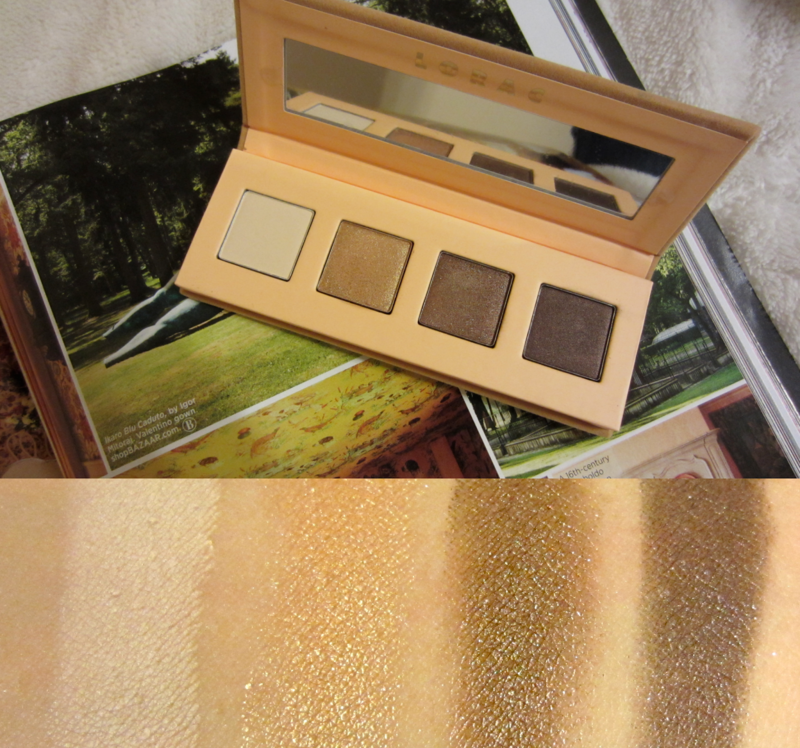 I also found that some of these shadows are very similar with just the slightest undertone differences. The two of the four that I think are unique are the Queen and Countess palettes. 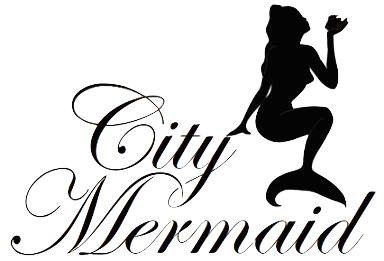 These palettes are great for traveling as they are so compact, and they also look super cute on your vanity. What do you all this of this collection? 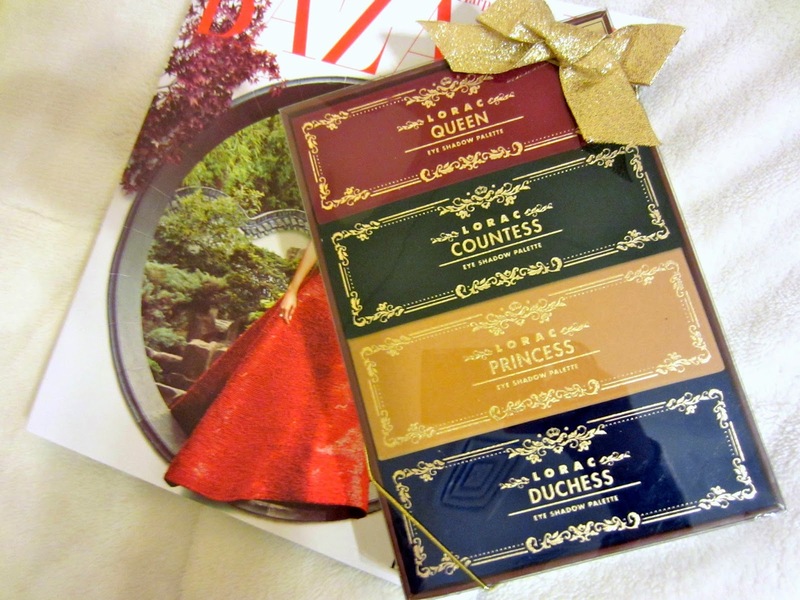 6 comments on "Lorac Royal Eyeshadow Collection"
I wanted this little set but ended up getting the Mega Pro palette, which is pretty darn amazing! These are so cute though. Decisions, decisions! I sooo want the mega pro! But I need to find some room to store it. woo the colors are so nice ! I like the princess palette too, for everyday she looks so good. 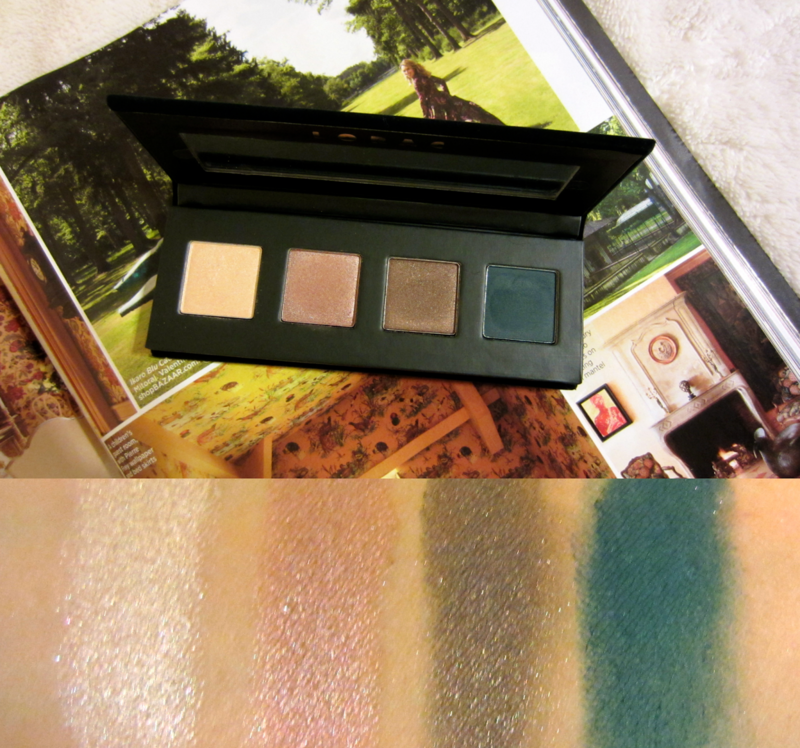 The princess palette is defiantly the more wearable of the bunch.